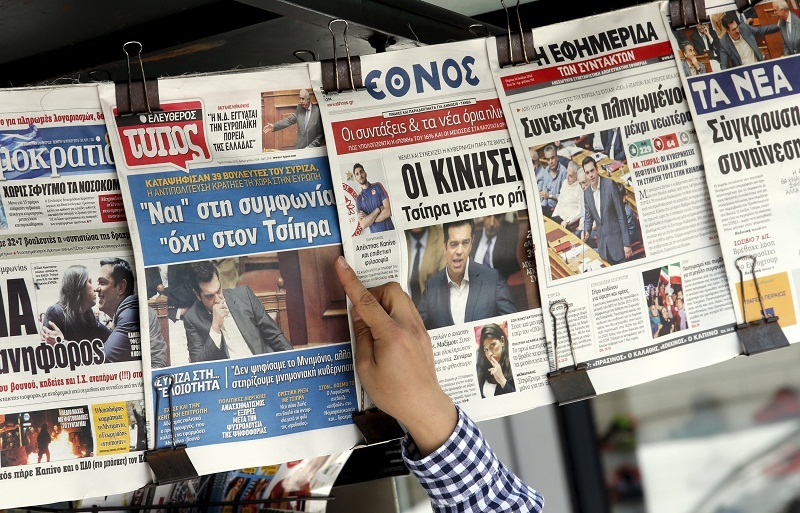 In December 2015, Greek lawmakers approved wide-reaching reforms to the country’s Press Law, popularly known as the “press killer”, that aimed to better protect press freedom and combat the ease with which Greek journalists could be taken to court for defamation. Few would deny that the reforms were a much-needed step toward combating and reducing the potential chilling effect that disproportionate levels of compensation can produce. However, a little more than one year later, it remains unclear whether the changes have actually improved the situation in practice. More importantly, as lawyers, media professors and representatives of journalist unions make clear in interviews with the International Press Institute (IPI), a great deal more work needs to be done. And this time, they emphasise, it is up to journalists themselves to take action to protect their rights and defend press freedom. Read the full story on IPI’s main website.